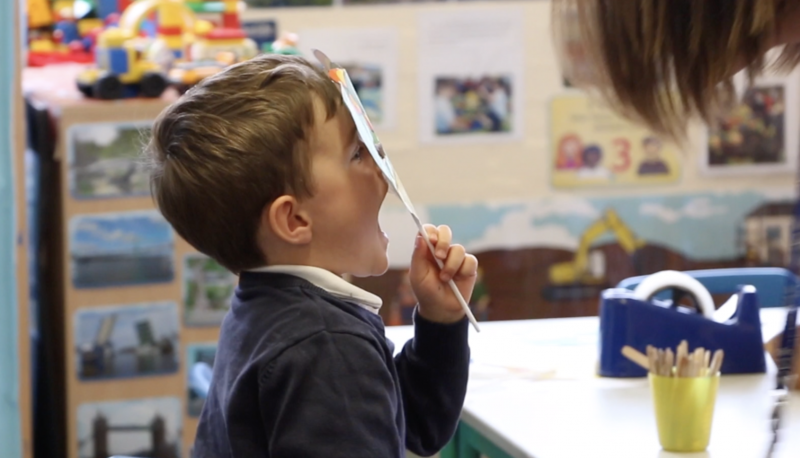 Brief: Create a short video to showcase the Early Years Foundation Stage and a Welcome to Hayes Primary School video. Project: These was filmed over three days to make sure all required activities were covered. Two older children were chosen to take us on a tour around the school and contributions were made by the Headteacher, Deputy Headteacher and two parents. Result: The school were thrilled with the videos; they have been uploaded to their website and posted on social media. A School Values video was also produced using some of our footage and extra images that were provided by the school. Clare produced three amazing videos for us, all of which capture the fun and hard work that happens in our lovely school and we are so pleased with the results. Clare is fantastic to work with, she is very accommodating and constantly positive. She quickly grasped what we wanted and had lots of ideas for making the videos interesting and different. I would highly recommend Clare. It was great to have you in our school and work with us. We are really happy with the videos – thank you for capturing the ethos of the school and working so well with the children.